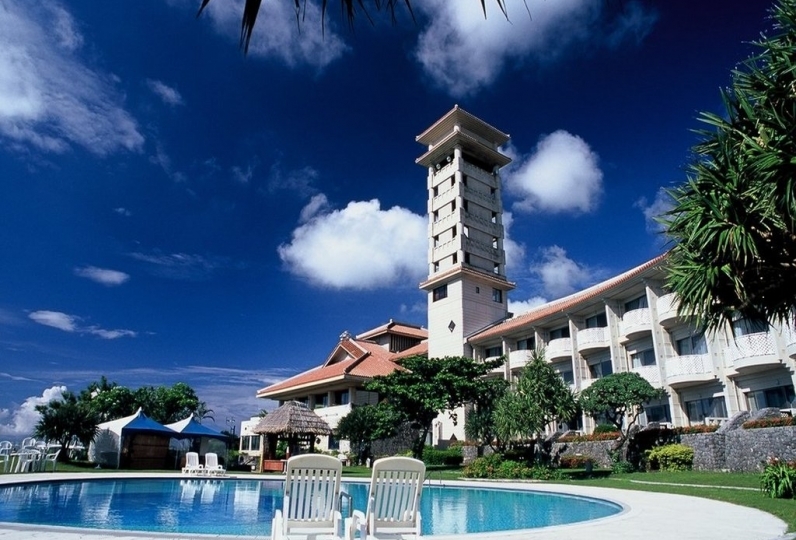 The location and the facilities of Maeda Ocean Front House are outstanding! It is an ideal home away from home for groups and families. Forget about the troubles of everyday life and enjoy a relaxing stay. 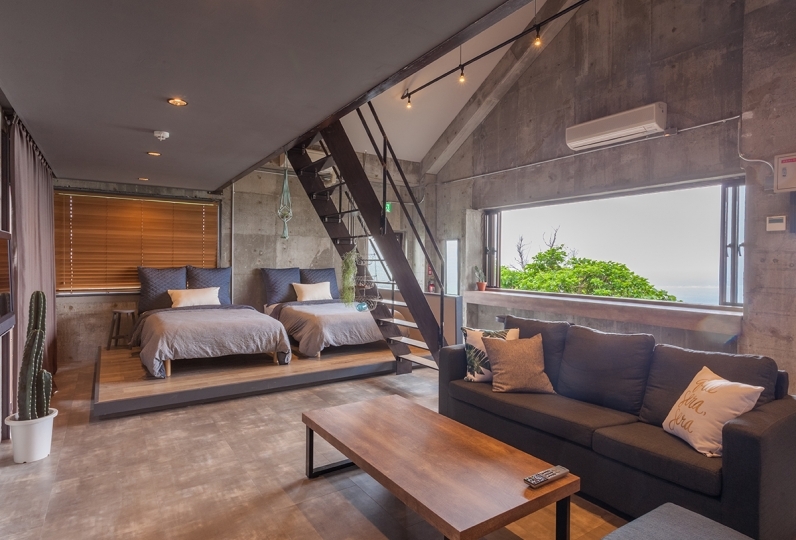 There is a view of the sea from each of the 3 bedrooms as well as the spacious living room, allowing guests to feel close to the blue ocean of Okinawa. One of the highlights of the lodging is its open-deck Jacuzzi and BBQ space, which can be used for free during your stay. With a maximum capacity of 12 guests, choose Maeda Ocean Front House for your next vacation with your family or friends. 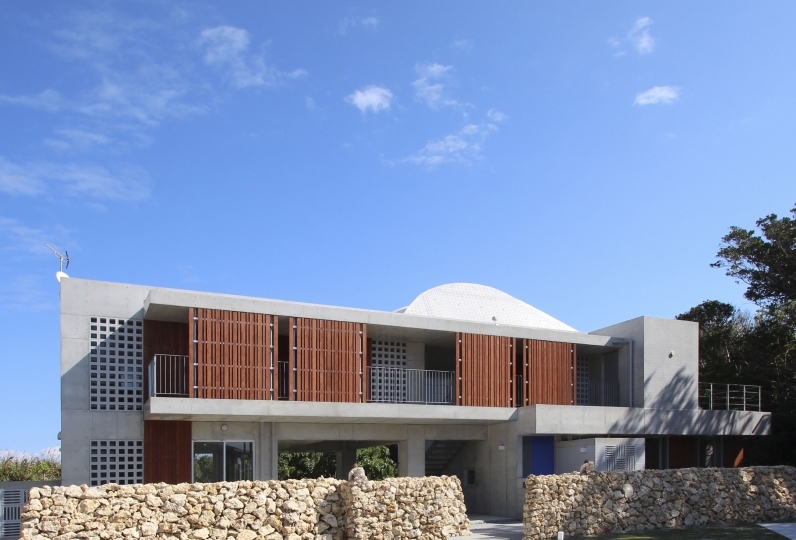 This accommodation has a maximum capacity of 12 people. 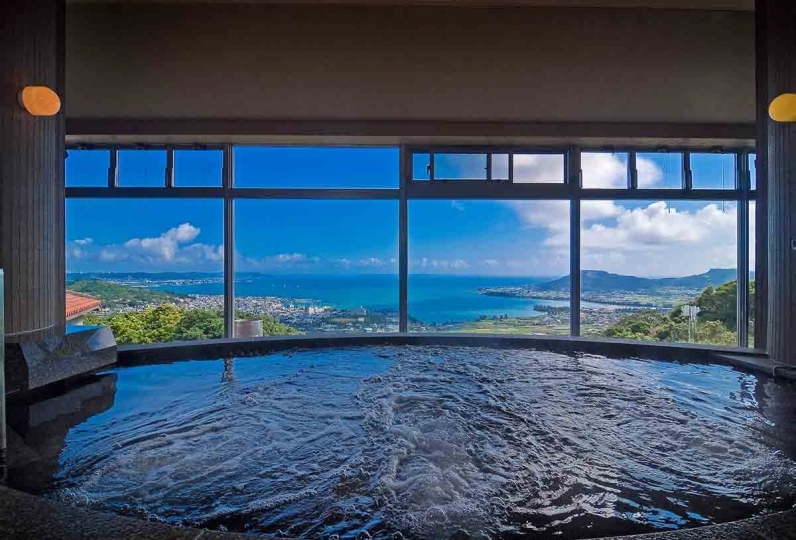 A fully private space where you can experience the air and sea of Okinawa, with the ocean right in front of you. Enjoy a special moment with your loved ones in the luxurious Jacuzzi or the spacious rooms. Forget about your busy lives and relax. There are facilities and equipment for you to do just that. There are some standard snorkeling, kayak and paddle boarding tours available. There is no need to book them through other sites, as they will organize it for you. There is a BBQ at the lodging, which can be used for free. A large gas grill as well as essential equipment are available, and ingredients such as Wagyu (Japanese Beef) can be provided according to your budget. This includes a delivery service to the house. ・Maximum capacity of 12 people. ・Please contact the Relux Concierge for bookings of 7 or more guests. ・If there are more than 6 people sharing, there is a charge of 2,500 JPY  per person per night for each extra guest. ・Guests need to share double beds if there are 10 or more guests sharing. From Naha Airport, take the monorail to Asahibashi Station, and walk 3 minutes to Naha Bus Terminal. Take the No.28 bus from Naha Bus Terminal and alight at the final stop, Yomitan Bus Terminal. Transfer to No.48 bus and alight at Biru Bus Stop. It is around a 3-minute walk from there.